"Our pool building experience with Lucas was what such an investment should be “fun and exciting”. Lucas’ attention to detail was impeccable. He and his staff were always receptive to our questions and request during the project and afterwards. Our comments about Lucas are compared to two previous pool building experiences. In short “Lucas is the best”! "When I think of professional pool maintenance, service with a smile and customer satisfaction, I think of Lucas Firmin Pools. Our pool is the focal point of our home, and the Lucas Firmin staff always go that extra mile to keep our pool beautiful!" "Lucas and his team were just wonderful. They were patient and professional from start to finish, including promptly following up after installment. 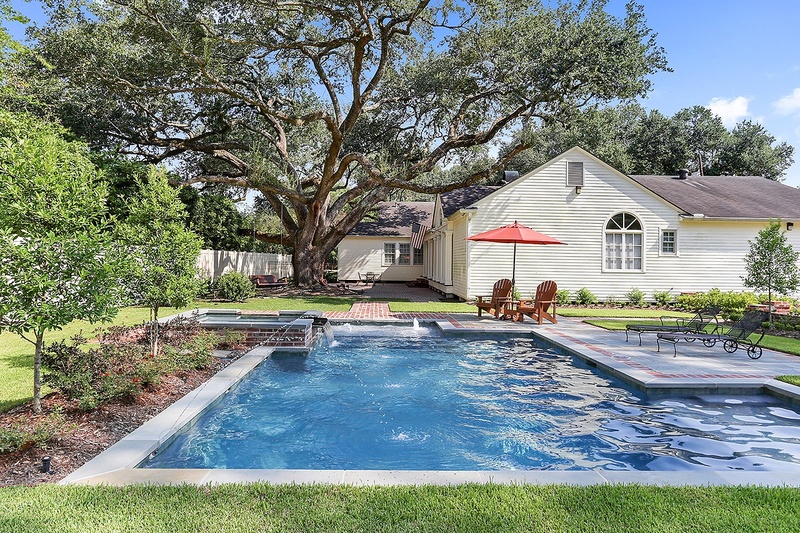 We had a difficult challenge trying to keep the pool and other major landscape features far enough away to not create concerns with our 100 year-old live oak. That required a lot of creativity, moving the pool and changing designs multiple times. We could not be more pleased with the way it came out. The perfect center piece for our New Orleans Style side courtyard." "Lucas Firmin Pools did an amazing job remodeling our pool. They have maintained our pool for the past few years and it has remained clear and chemically balanced. We highly recommend Lucas Firmin Pools to complete your new pool installation, renovation, and even pool maintenance. We have been so happy working with them!" 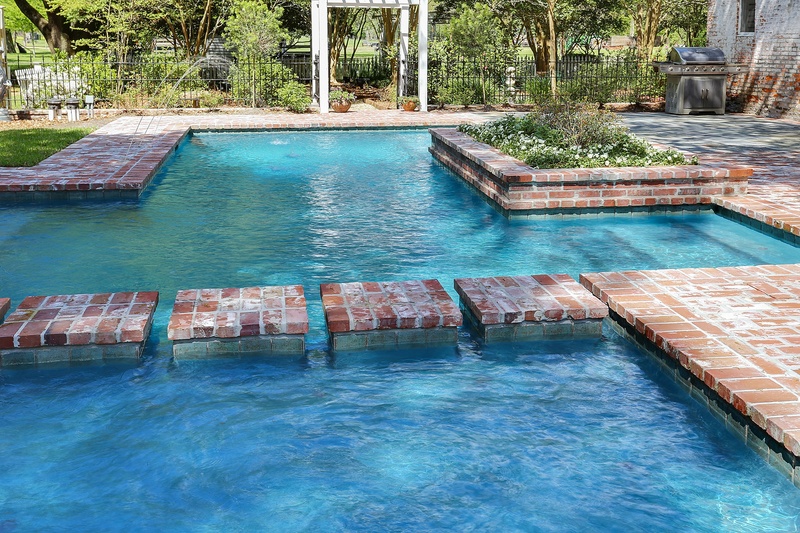 "We can’t say enough great things about Lucas Firmin Pools! His quality of work is excellent, and he really made us a part of the process. He was always on site, and readily available to answer any questions or concerns we may have had. 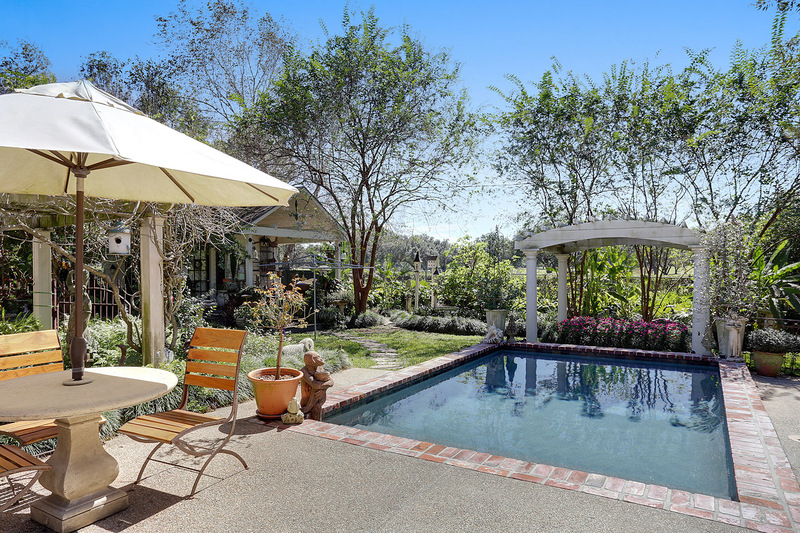 We absolutely love our pool, and highly recommend Lucas Firmin Pools!" 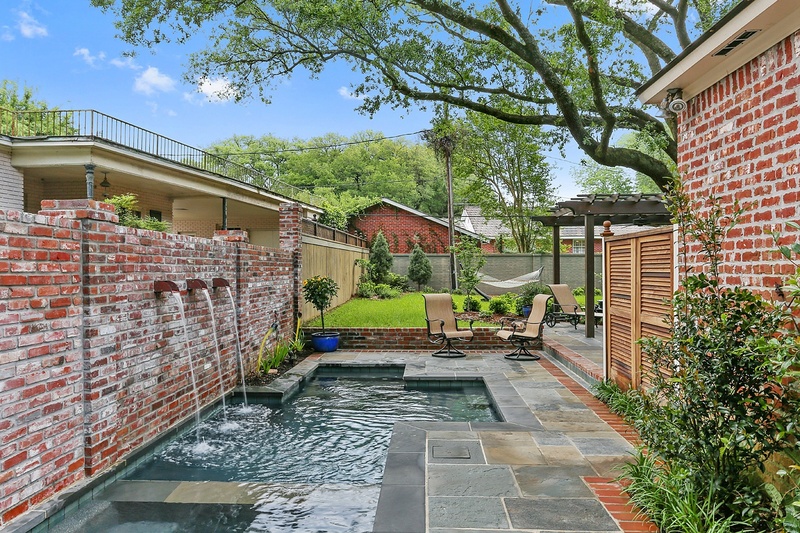 "The dedication and quality of Lucas Firmin Pools can not be beat. Our pool project was constructed very efficiently and with limited disarray to the rest of our yard. The work crew worked daily on our pool from the first day until completion. 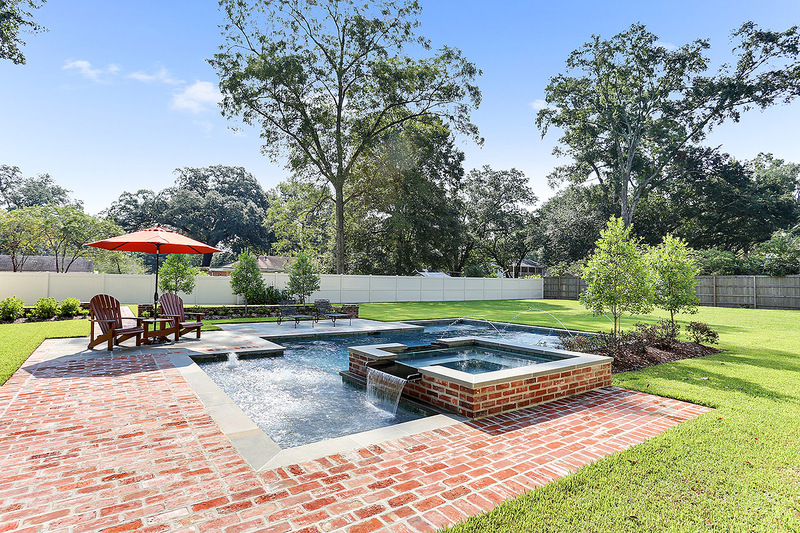 Within a few months our pool was exactly what we wanted." 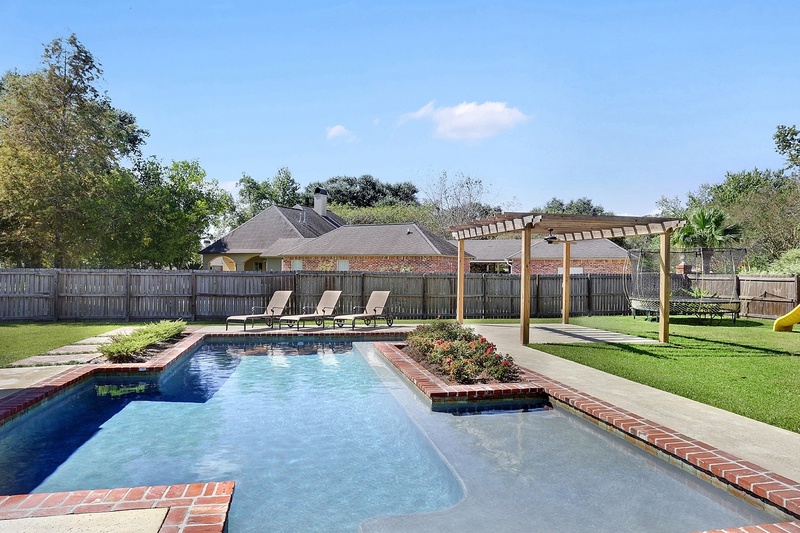 "When we built our home, Lucas Firmin was by far the best subcontractor on our project and continues to provide excellent service maintaining our pool. Highly recommend!" 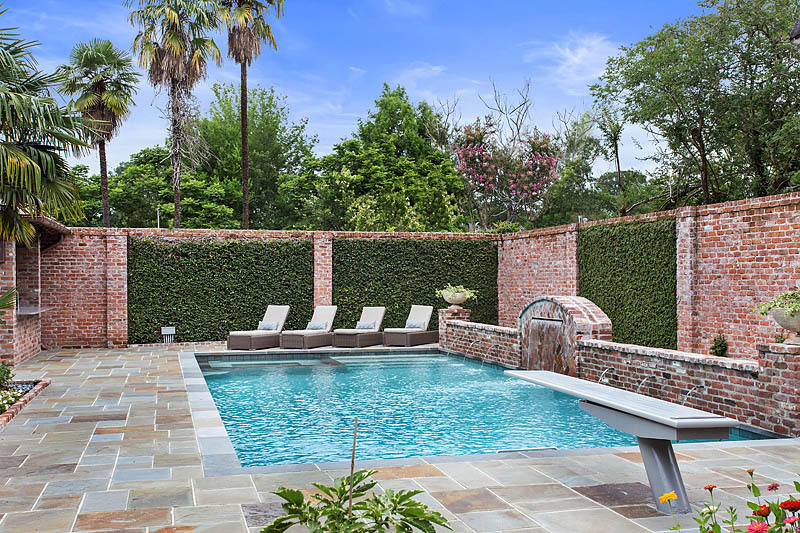 "We worked with Lucas Firmin Pools on an extensive pool project. Lucas and his employees worked hard day in and day out to keep the project on track. They adapted their schedule to meet the needs of an ever changing and challenging pool and hardscape renovation. Lucas is very knowledgeable about his craft and was willing to help us to achieve the perfect look we wanted for our home."